This post features the Empire songs from the first half of season 3. Along with some of season 2’s hits. For the most recent Empire tracks visit EmpireX.Stream! 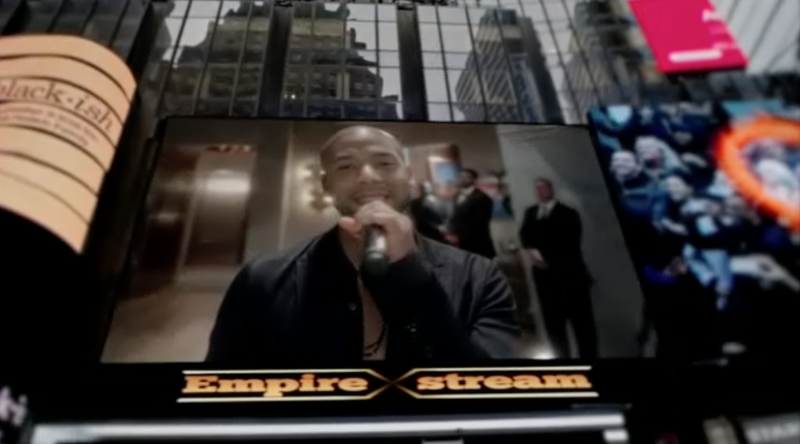 Click here > Empire songs, for additional tracks from the show’s third season! Although we hate seeing Hakeem and Lucious getting along, Hakeem’s career has improved since he started respected his father. We know it’s not Season 3 quite yet but the show’s most recent hit songs deserve a category of their own…Empire, let us upgrade ya! If “Body Speak” doesn’t do it for ya we’re sure that “Look But Don’t Touch” will. It’s great to see Serayah evolving into a star! Who can forget their hit song “Crown”! Hopefully the trio will make another appearance on the series soon! It’s all good when it comes to Jamal. The talented singer didn’t stop there. The “Good Enough” remix is yet another classic track. We’re hoping he gets better soon so he can deliver more amazing music. Hakeem’s talent also speaks for itself. Check out him performing “Got That Work”. Use the following link for even more songs from the Fox series! Next PostNext Is Jamal Leaving Empire? Does The Lyon Brother Die?